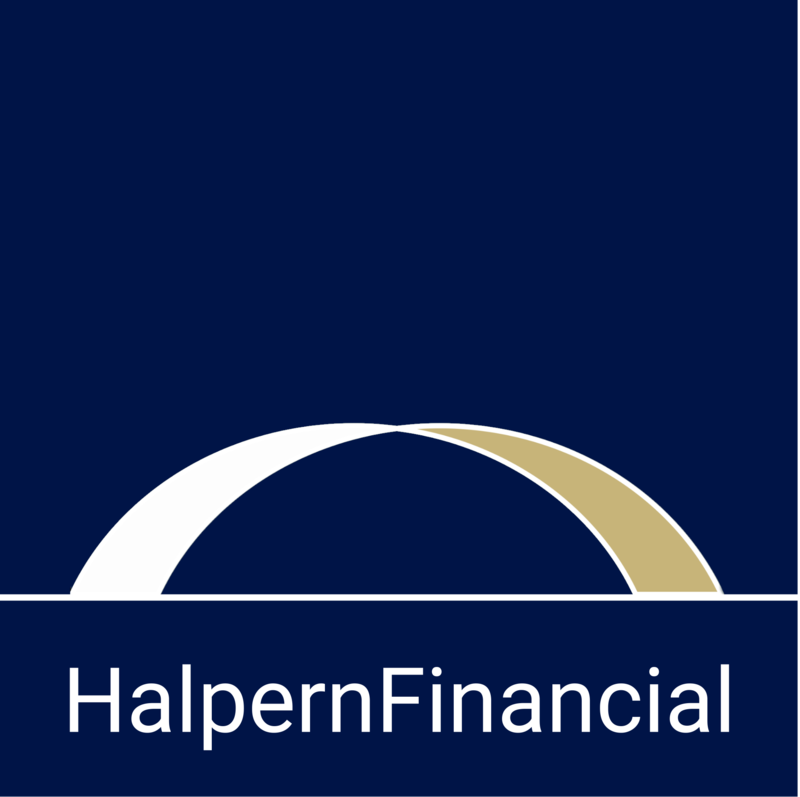 At Halpern Financial we often help clients make big financial decisions. This includes things like long term investment strategies, structuring the sale of a business, and saving for colleges that cost as much as a new car every year ( a nice one). But what about when you’re making everyday financial decisions in the store? Should I buy this product, or that one? We can help with that too, and soon you’ll find yourself applying these simple lessons everywhere. For example, say you need a winter coat. You know you will wear it all winter long. Do you buy a new coat for $100 each year, or make a bigger investment of $400 for a coat that will last you for 5 years? The answer is simple—invest in the better quality coat because the “cost per wear” is lower. Assuming a winter of about 3 months, the cost per wear is about $1 for the $100 coat and $0.88 for the $400 coat. That seems like a small difference, but wouldn’t you prefer a discount of 12% on how much it costs you to wear your winter coat each day? Will a higher quality item always provide more value than a cheap one? Not always. 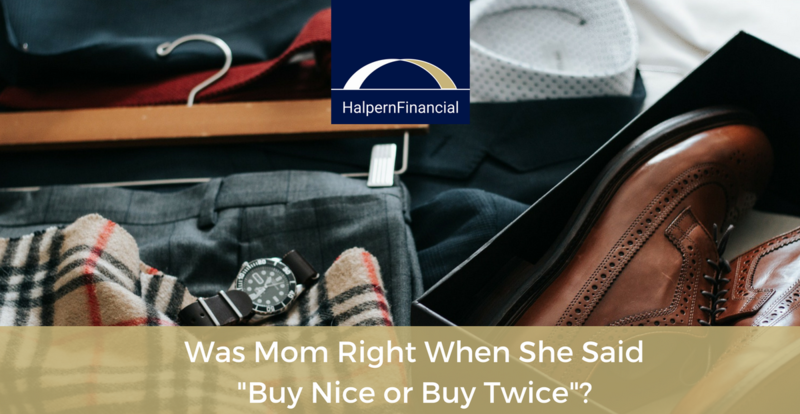 Our PR & Communications Coordinator experienced a funny example of when not to “buy nice” for a party she was helping to organize with friends. One of the other organizers went a bit overboard—ordering half the Crate and Barrel catalog for an Instagram-worthy table spread, and even paying a cheesemonger for recommendations. The audience? A bunch of students in their early 20s who didn’t know a Malbec from a Manchego. The truth is, “buy nice or buy twice” really only applies to situations where quality makes a noticeable difference. If you are throwing a party for a group of cheese connoisseurs, by all means, consult a cheesemonger. But otherwise, consider the utility of each dollar. How much enjoyment or use will you get in exchange for each dollar you spend? Of course, the caveat is that you should not be taking on credit card debt to afford the more expensive, higher quality item—because then it actually becomes even more expensive due to interest. Say you are choosing between two options for a substantial purchase. Perhaps you’re trying to decide whether to replace your old Jeep Cherokee with the same model, or upgrade to a more deluxe SUV, like a Lexus RX. You like them both and are not sure whether to splurge. The Cherokee costs $30,000 while the Lexus is $43,000. A car salesman would tell you to compare by the cost per month to finance the new car. We’ve all heard the “What would it take to get you in this car today?” spiel. Whether the payments fit into your monthly cash flow is important, of course. But what if you put both cars side by side, and took a good look at them both. You like the interior, the exterior, and the features of both. But when you pop the trunk, you find that the Jeep Cherokee comes with $13,000 cash in the trunk--the difference in cost between the two vehicles. Which would you choose? You might still want the Lexus. It might be worth an additional $13,000 to you, and that’s completely fine! But this little exercise can really help you to see choices for what they are.